Showing results by narrator "Robert B. Weir"
Derek Wilder integrates psychology, theology, social work, and the newer field of life coaching to improve the human condition - your personal condition. 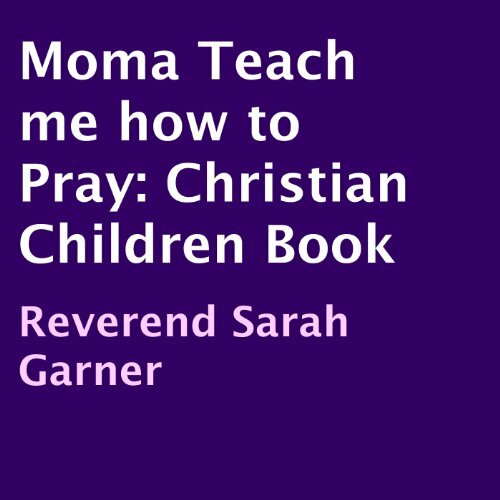 Whatever emotional or spiritual challenge you face, bring it to this book. You will be amazed to find your questions being answered almost as you ask them, including how to find freedom from other people, failure, your past, difficult circumstances, and more. How can this be? Derek Wilder hears you. Taken out of biblical context. Children of all ages are often wise beyond their years. Listening to this audiobook is like having an inspiring talk with a close friend or family member, directed right to that wise place inside. 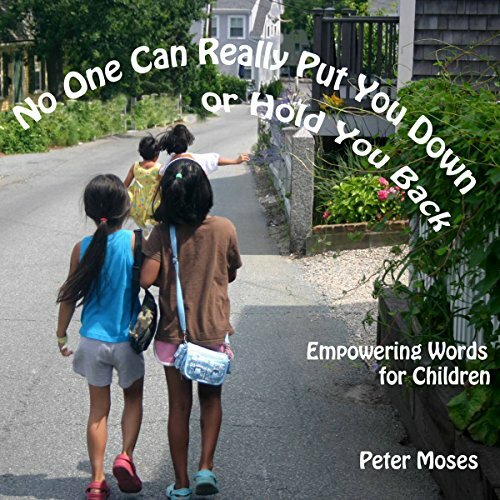 Friendly and uplifting, these words help children understand that their power, self-esteem, and direction in life do not need to be dependent on the words and actions of others. Practical tips to handle teasing and bullying are offered. Children of all ages are often wise beyond their years. Listening to this audiobook is like having an inspiring talk with a close friend or family member, directed right to that wise place inside. 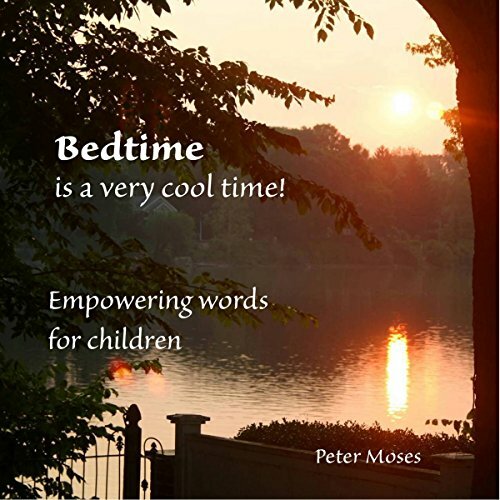 Friendly and uplifting, these words point to all the simple pleasures of relaxation, imagination, quiet, and going to sleep at bedtime. Original music and songs by the author are sprinkled throughout. Enjoy sharing this beautiful experience with your children! Children of all ages are often wise beyond their years. 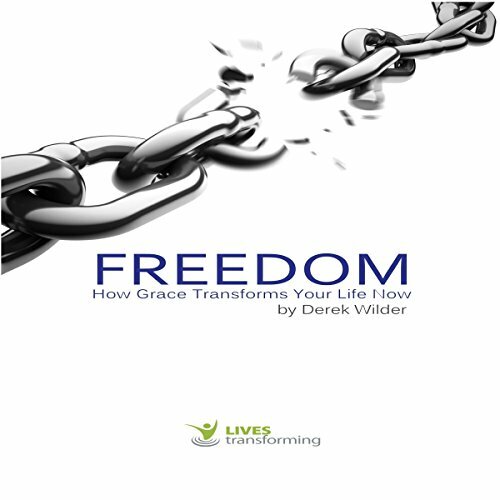 Listening to this audiobook is like having an inspiring talk with a close friend or family member, directed right to that wise place inside. 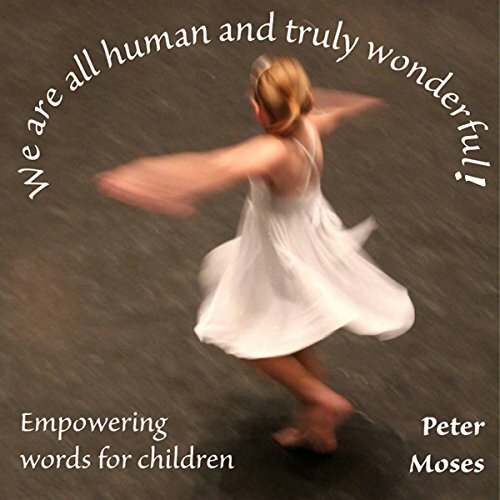 Friendly and uplifting, these words affirm how wonderful we all can be as human beings. Original music and songs performed by the author are sprinkled throughout. Share with your children all the great gifts that we have in common. Enjoy!